Certain visitors to esellek.com choose to interact in ways that require us to gather personally-identifying information. The amount and type of information that is gathered depends on the nature of the interaction. For example, we ask visitors who comment on our blog to provide a username and email address. Those who wish to receive our newsletter via email, we collect their emails. Information is provided by your, for example, you provide personal details when you register for information, request a catalogue, or make a purchase. In each case, we collect such information only insofar as is necessary or appropriate to fulfill the purpose of the visitor’s interaction. We do not disclose personally-identifying information other than as described below. And visitors can always refuse to supply personally-identifying information, with the caveat that it may prevent them from engaging in certain website-related activities. We would like to use your name and email address so that we can keep you informed of future offers and similar products and also to inform you of any changes to our business, website, goods or services and products. 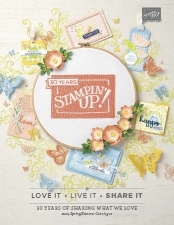 We would like your address so that we can send you information in the post that you request, ie a catalogue and promotional literature, and also, if you take part in any of our offerings (ie use of the VIP host code, giveaways) that we can send you items in the post. We are required under UK Tax Law to keep your basic personal data (name, address, contact details) for a minimum of six years, after which time it will be destroyed. Your information for marketing purposes will be kept until you notify us that you no longer wish to receive this information, ie you can unsubscribe from our newsletters etc at any time. For the purpose of ordering, delivering products and processing payment, we will provide your information to third parties. In operating our business, data you provide is processed by our staff in the UK. We do not maintain our own IT services, however, any third party shall not have access to your personal data unless the law allows them to do so. We do our utmost to ensure that our host’s server is secure and fully accredited, ( ). Unfortunately, we cannot be held responsible for any illegal breaches that may occur, however, we will inform you of any breach within 72 hours of being made away of any such action. We do not store credit card details without your permission nor do we share customer details with any third parties. We may on occasion include links to third parties When we do so, we make no endorsement or approve such a site’s notice towards visitor privacy. Before you send them any personal data, you should review their own privacy notice. If you need to check the data we hold, you can request to see this information and we can make a correction, or if you request, it can be deleted. 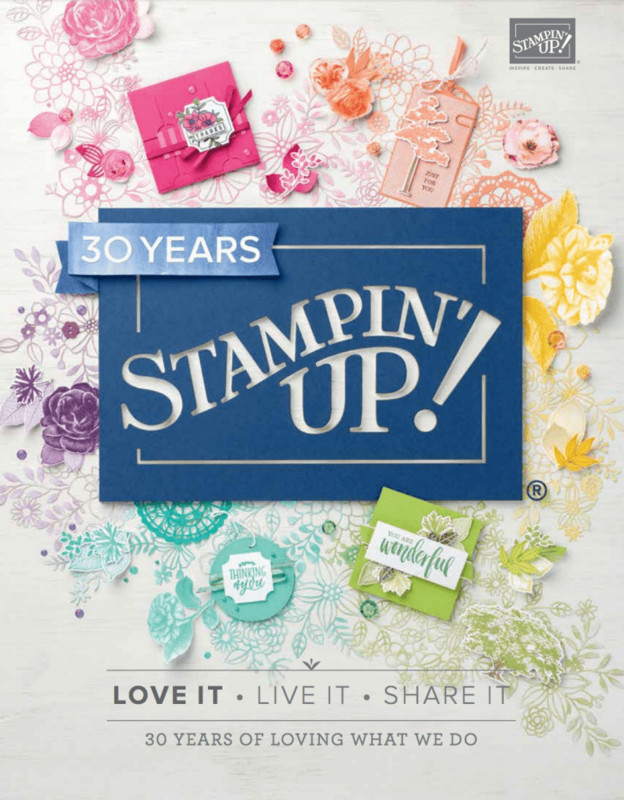 If you have registered on the Stampin’ Up! website, you can change your details in your account. If you are unsure how to do this, do get in touch with us and we will be more than happy to assist.